On here you will find all of my shows as well as public appearances! 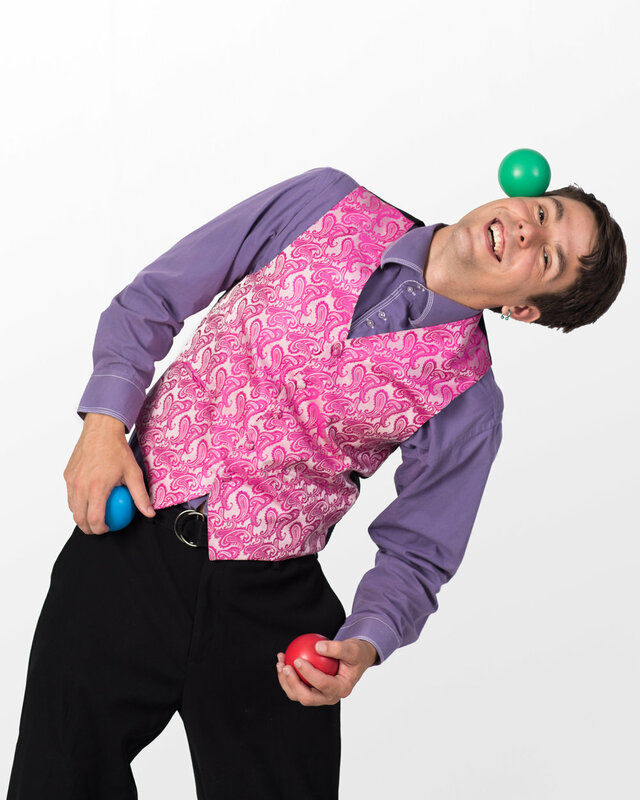 Thanks for helping me keep the art of juggling alive through your interest. Chuck Clark has been entertaining audiences for 10 years with his amazing skills and comedy! All of the shows are high energy and have lots of comedy and jokes throughout. Mixed with awesome circus and goofy tricks to entertain and wow. Coming equipped with sound systems and microphones if needed. All shows are designed to be 45 minutes but adjustable to fit specific needs.